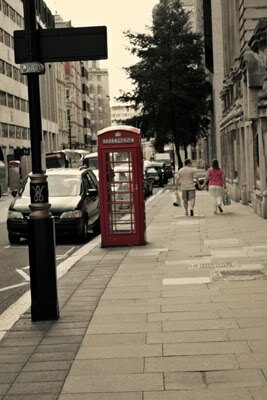 The legendary London icons are famous because they indeed show up on every London street (and in every souvenir shop!) Most of these photos didn't happen because I was seeking them out specifically for this reason, but as I was looking through my photos later I found several coincidentally included one or more of these icons. 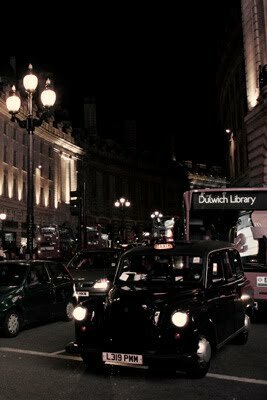 ^ The black taxi cab. Some trivia about the black taxi: Drivers must undergo rigorous testing that can take up to 4 years before they get their license. They must pass strict criminal background and character checks as well. Only black cabs like these can be used for hire, and they are known for their sharp turning radius. They can turn on a "sixpense". 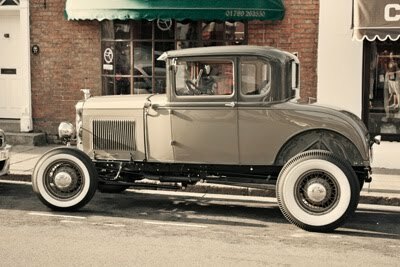 ^ The Ford Model A . . . wait, that's an American icon. I'm confused. 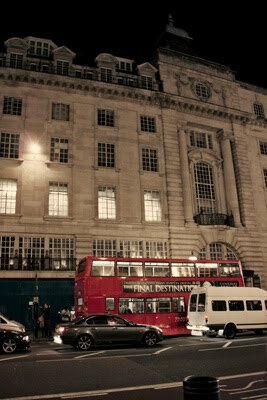 ^ Harrod's department store. 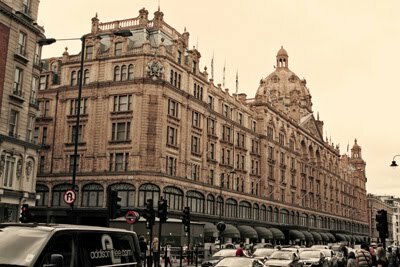 Harrod's has over 1 million square feet of selling space in over 330 departments. It would probably take an entire day to explore the whole thing. 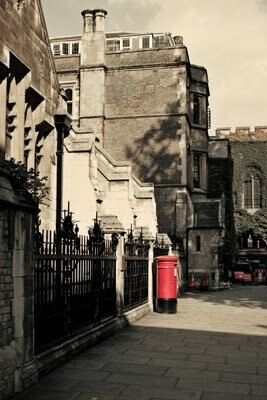 ^ The red mailbox. Londoners are very fond of red.